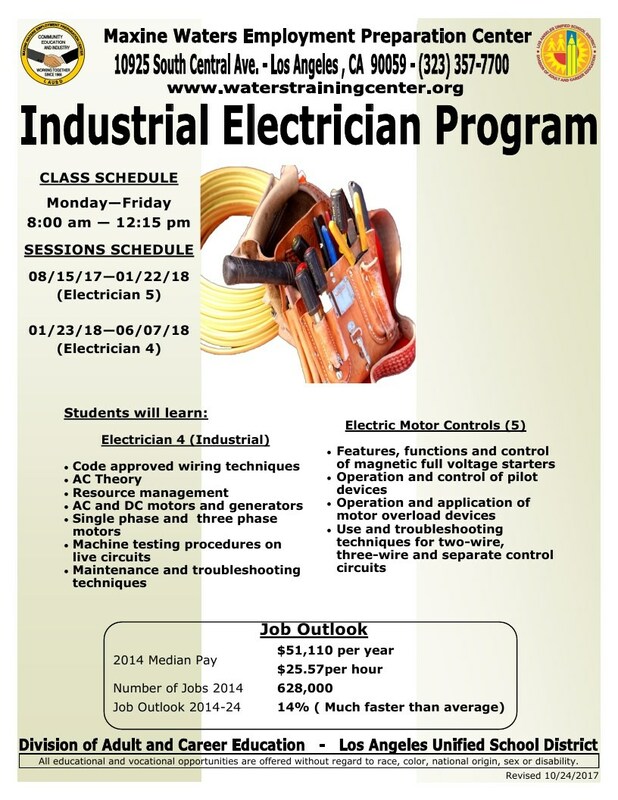 This competency-based course is the first in a sequence of five designed for electrical technician and electrician trainees. It provides students with technical instruction and practical experience in workplace safety, trade mathematics, fundamental electrical concepts, storage batteries in direct current (DC) circuits, Ohm’s Law, alternating current (AC), and resource management. This competency-based course is the second in a sequence of five designed for electrical technician and electrician trainees. It provides students with technical instruction and practical experience in electrical wiring and codes. It focuses on safety, permit requirements and code compliance, wiring design and protection, wiring materials and methods, equipment for general use, special occupancies, special equipment, special conditions, communication systems sanctioned by the National Electrical Code (NEC), and the interpretation of data found in the NEC tables. It also covers a review of the practical aspects of resource management when wiring. 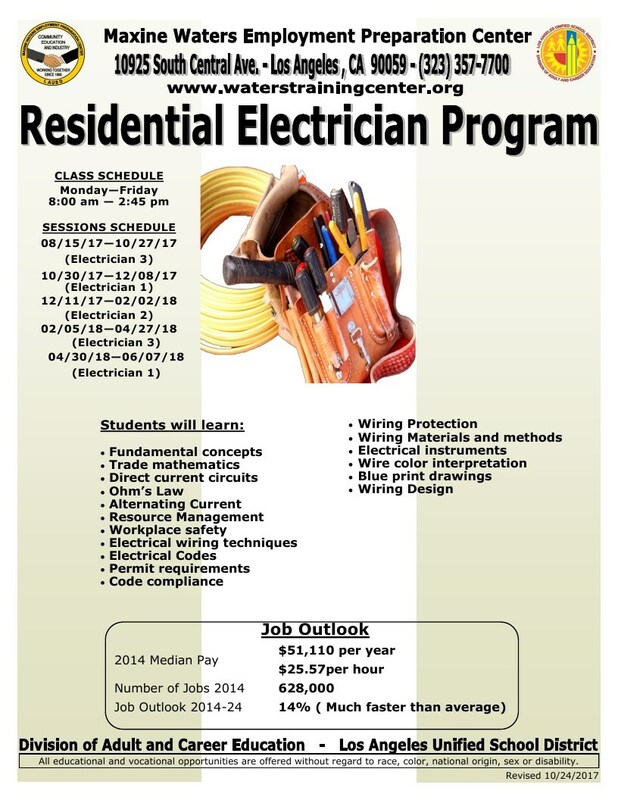 This competency-based course is the third in a sequence of five designed for electrical technician and electrician trainees. It provides students with technical instruction and practical experience in wiring. It focuses on the selection and utilization of electrical instrumentation, proper interpretation of wire color connections, proper wiring techniques, and the types, features, and functions of blueprint drawings and prints. It also includes workplace safety.